Award winning design through three generations. 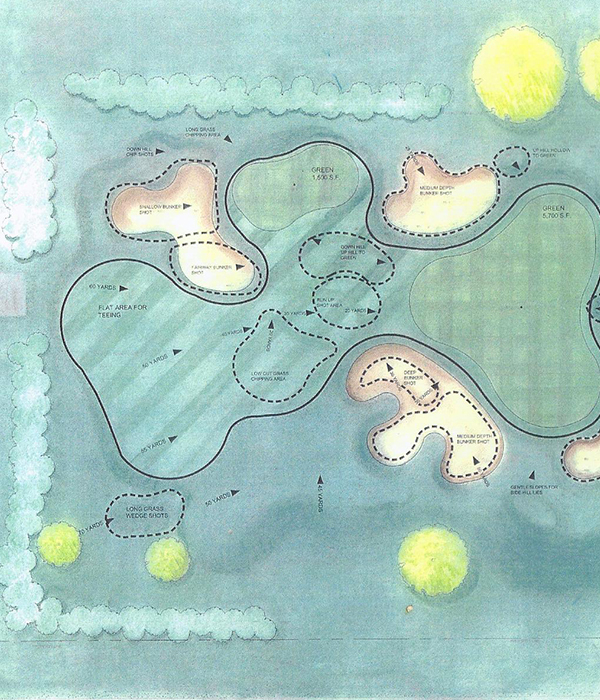 Bruce has designed thirty-six new courses and he has renovated over eighty. 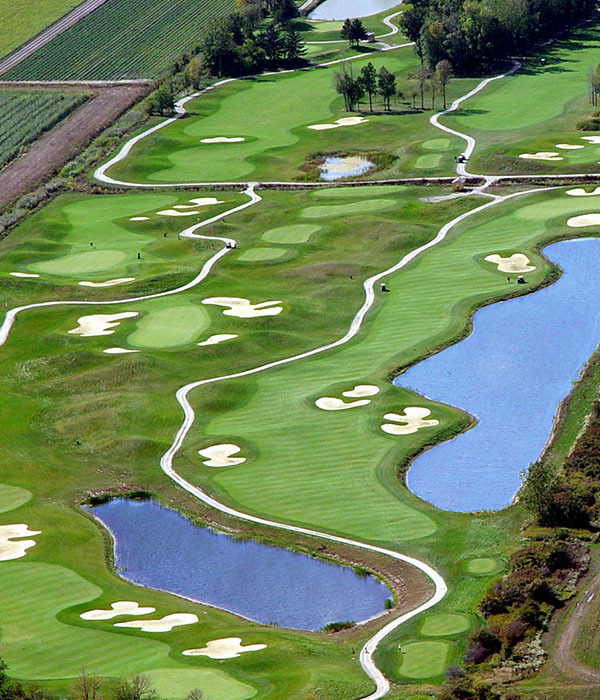 These include over half of Michigan’s Ross, Langford and Park, Jr. courses. His formal training and golf operations background meld with his creativity to produce golf courses that are visually exciting, fun to play and functional to operate. Bruce’s reverence for the game and its history and his respect for the land lead to designs that maximize the importance of routing. This results in an aesthetically pleasing layout that is economical and efficient to maintain. W. Bruce Matthews III is a third generation golf course architect, Michigan State University graduate and member of the American Society of Golf Course Architects. Bruce brings forward family golf course design experience of over three hundred new or renovated courses dating back to 1925. 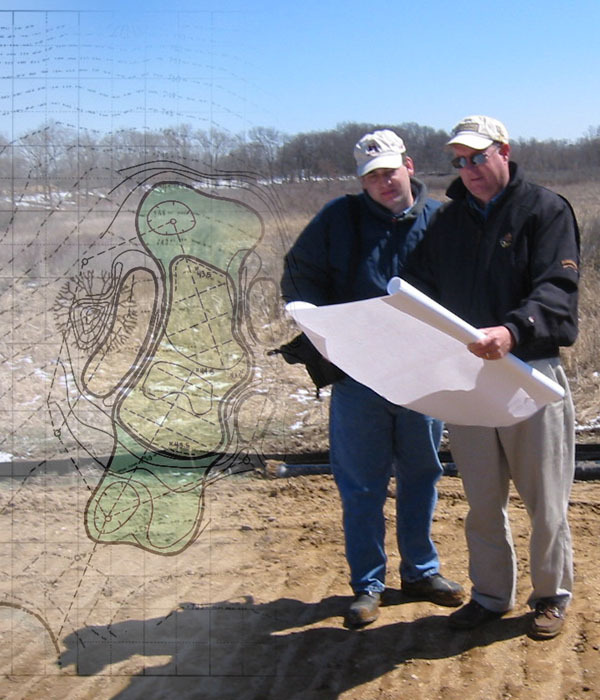 Bruce understands the impact that golf course design has on operations as his career includes golf course superintendent general manager, owner and instructor of golf course design and construction at Michigan State University and Beijing Forestry University. Memorable renovations combine the original architect’s strategy and club history with modern skills and goals of the membership. Balancing the rhythm of the game that blends with the natural features of the site results in a highly valued setting. Golf is not just a game…it is a unique opportunity to enjoy the ever changing patterns of nature. 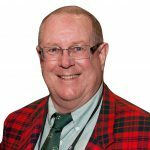 Bruce Matthews has been recognized by both readers and raters of; Golf Digest, Golf Week, Golf for Women, Golfdom, Links Magazine, Travel and Leisure, Golf Inc., Golf Course Management, Michigan Golf Journal and Michigan Golfer. Our team has successfully worked on courses that span 5 continents and has accomplished goals even when Mother Nature doesn’t cooperate. We are highly sensitive to site issues and client concerns and that process is critical no matter where you design. Solving playability and maintenance issues with sensitivity to the original design is our specialty. Master planning and renovations or restoring the classic designs, every project is unique. We look forward to working with you on your course’s transformation. From site visits & planning, to sketches & 3D renderings, Matthews Design Group is a complete solution for your next golf course renovation or new build. Bringing your concepts to life is our business. With three generations worth of Golf Course Architecture experience, we can bring your concept to reality with thoughtful design, planning and implementation. Making sure you have a trusted partner in place during the entire phase of construction is critical, this ensures that your concept and design are implemented correctly and to specification. We will oversee and provide valuable input and management during the entire construction process. I come from a family background steeped in golf. 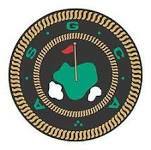 My dad managed the family-owned Grand Haven Golf Club located behind the sand dunes of the Lake Michigan shoreline. The course offered my siblings, cousins and me an opportunity to learn to work at an early age. My career started with cleaning clubs, picking the range, filling pop machines, sweeping and cleaning during the summers. Soon I was working the counter and helping my dad grill steaks for outings. When I was fourteen I was able to work on the grounds crew. Roger Barton, whose brilliance is sometimes lost in his easygoing manner, was the superintendent. I have always admired his management of grasses and people. I still seek his advice and approval in my design business. Golf course architecture involves many disciplines; an important one is the ability to communicate technical knowledge in layman terms to get a job done well. Roger taught me this discipline. My granddad, a Stiles and VanKleek prodigy, lived down the road from my childhood home. He was friends and worked with early icons of modern golf: Walter Hagen, golf professional; O.J. Noer, scientist; Tom Mascaro, equipment inventor. I met a lot of his friends and caddied for a couple of them. 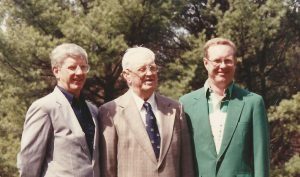 I rode with my granddad on a couple of trips to his golf course projects under construction. I liked his lifestyle and enjoyed his stories. I wanted to be a golf course architect. My granddad’s design philosophy was “design for the masses.” The average golfer, the majority of a course’s income source, should not be punished with undue hardships through the round. My granddad never built a fairway bunker. That’s not to say sand didn’t flank the fairways, as many of his courses were built through the sandy soils of western and northern Michigan. He was concerned about the owner making a profit. He was a very good router and the minimalist designs took full advantage of the existing features. My uncle Jerry worked with my granddad as his associate designer from 1960-1988 until illness required my granddad to step aside. Jerry has a Masters in Urban Planning and he is a very good conceptual designer. I worked for my granddad and Jerry for two years and for Jerry another three years after my granddad’s illness. Each site has a history that can be worked into the game. The pine stump hedge row hidden beneath the vines, the silo of the old farm, the moss covered stones from the farmer’s field are all assets to a sense of place. The natural features of a site are opportunities to shape a course that blends easily with its surroundings. Golfers highly value the resulting setting; because golf is not merely a game… it is an opportunity to enjoy the outdoors and the ever changing patterns of nature. Copyright: W. Bruce Matthews III & The Matthews Design Group - All Rights Reserved.